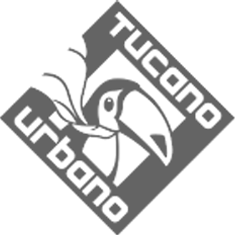 Tucano Urbano launches the New Seppia, an impressive update to our bestselling winter glove. The New Seppia is constructed from the finest materials: the outer shell is constructed from a sturdy stretch fabric outer combined with a padded goat leather palm. On the inside you'll find highly effective Thermolite padding backed up by a waterproof and breathable Hydroscud membrane. ABS inserts in the knuckles, fingers and cuffs protect your hands and a visor cleaner insert on the left thumb keeps your vision clear. The gloves are touchscreen compatible. The cuffs are adjustable with large velcro tab.